Hi everyone! Here is Summer come from J-Hoppers Guest house! 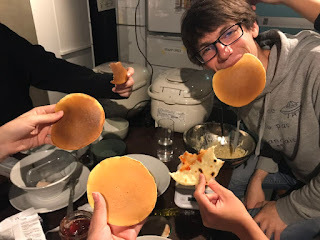 Last night we had a wonderful pancakes night,which is delicious and fun. 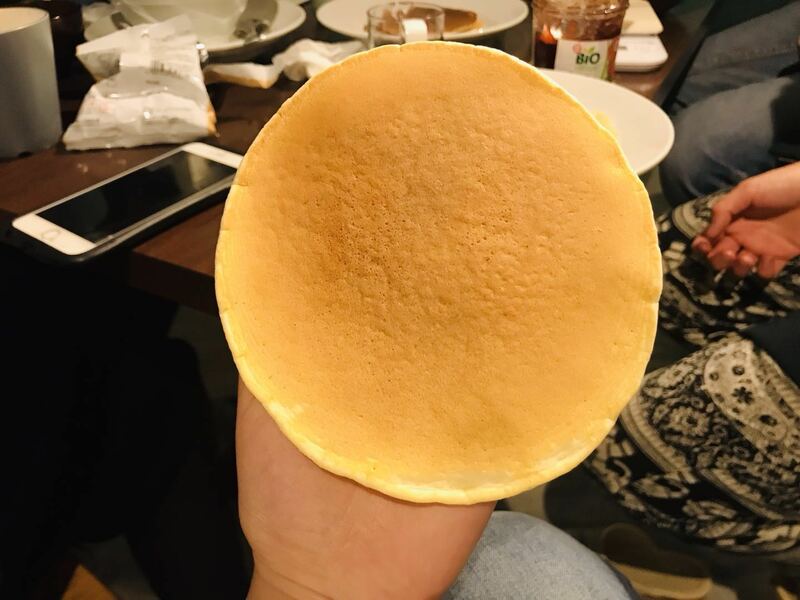 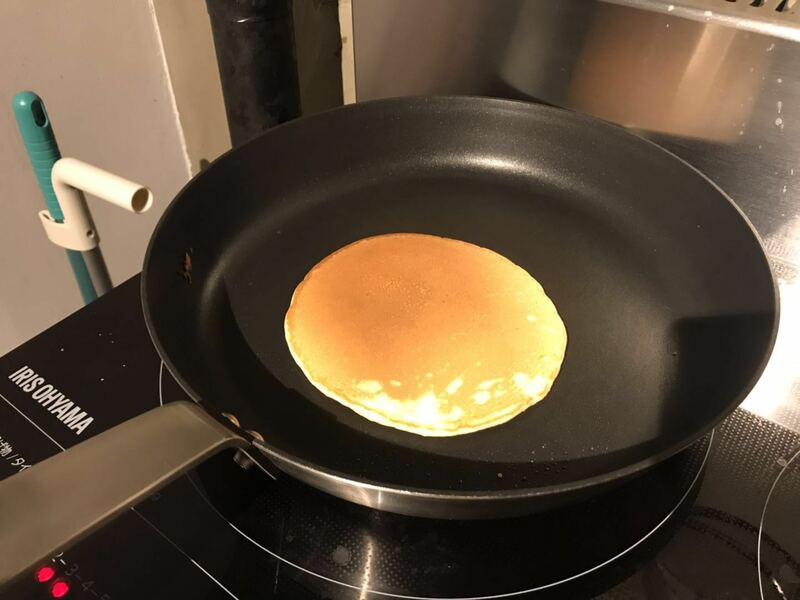 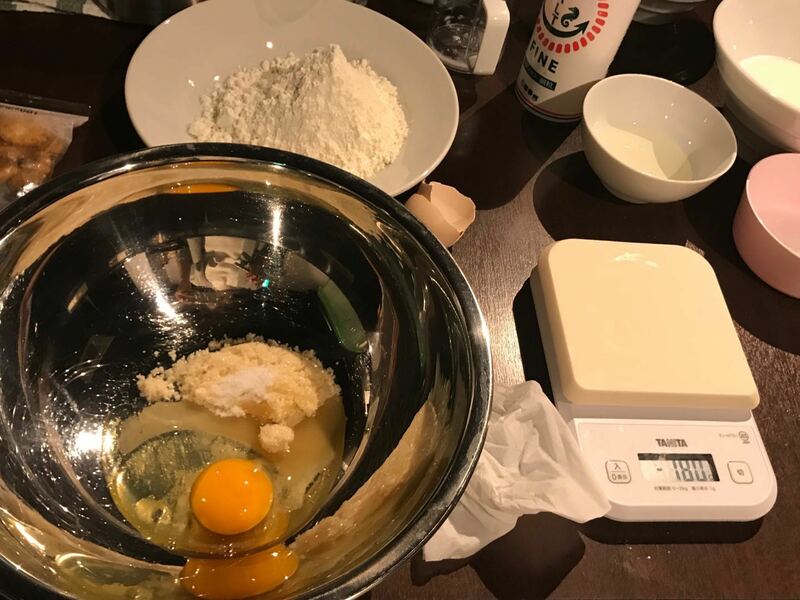 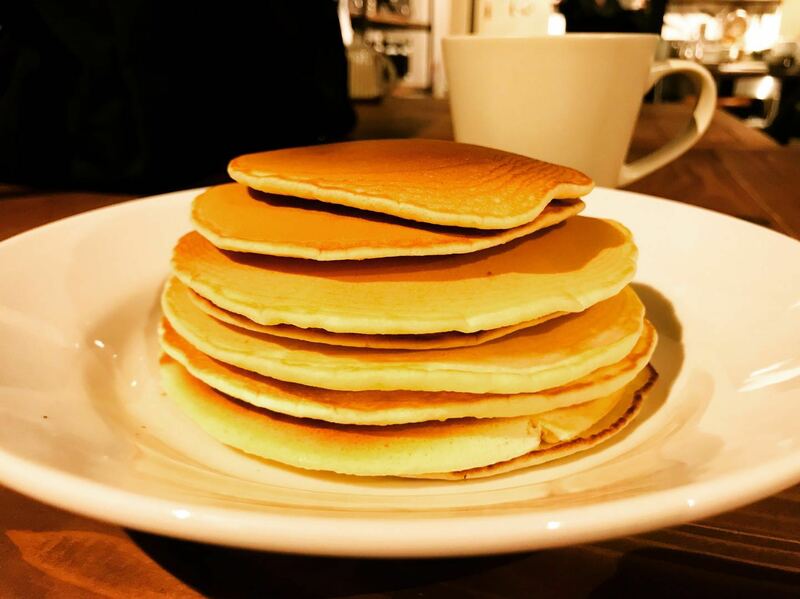 Pancake is very popular in Japan and it is also very fun when you cooking with friends. I would like to share some pics let you have a look how we do this and how we do trip life if stay at a guesthouse.